G.H. 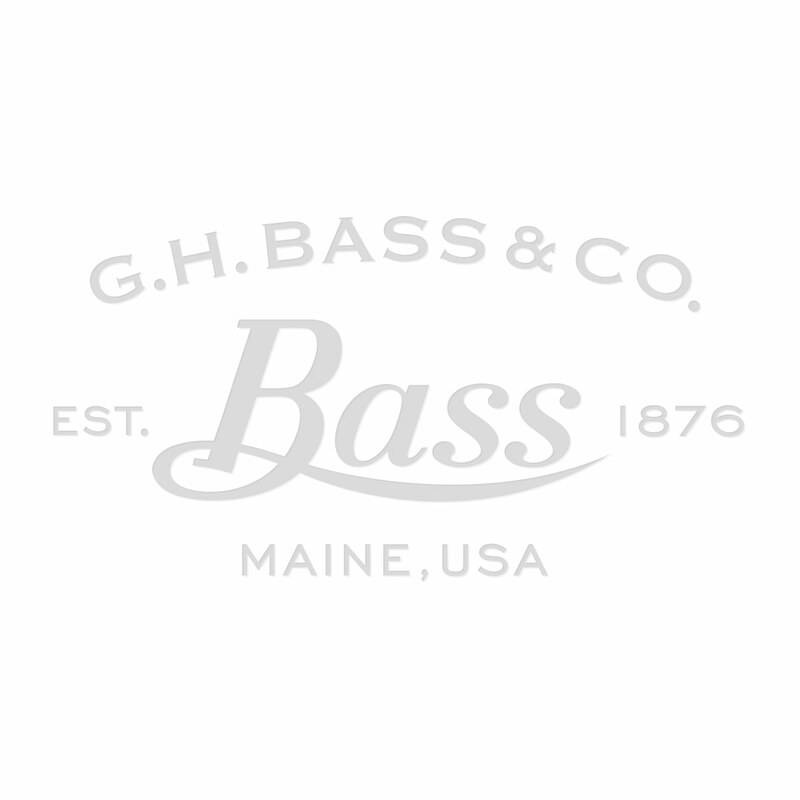 Bass & Co. knows a thing or two about quality craftsmanship and classic design since 1936. So with over 80 years experience you can rely on us producing the perfect shoe. Great with almost any outfit these well-made burnished dark brown leather beauties are a great choice for this summer, whether you want to dress them up or down, you can rely on the new Weejuns Larson to fill that role.Keeping all the elements of a traditional G.H. Bass & Co. loafer, these slip-ons are beautifully unlined, are hand-stitched and have a natural Blake construction outsole for absolute comfort. So look for an alternative this summer, you will be happy you did! Very good quality but were more plum coloured than dark brown.